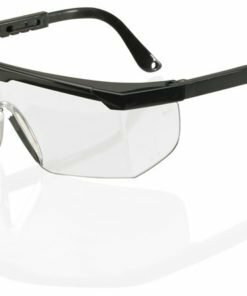 Conform to EN166 – Optical Class:1, B (Medium impact energy at extreme temperatures) Fields of use: – 3 Liquids. 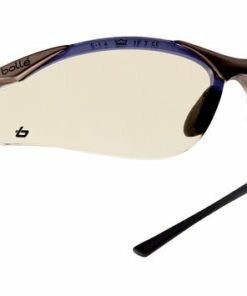 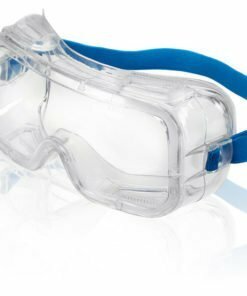 These safety goggles feature a polycarbonate lens, PVC frame and indirect vents. 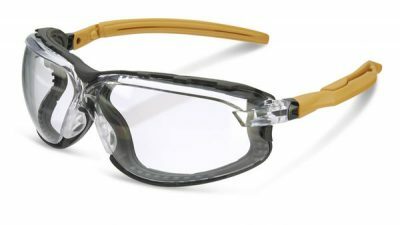 They are comfortable and lightweight to wear. 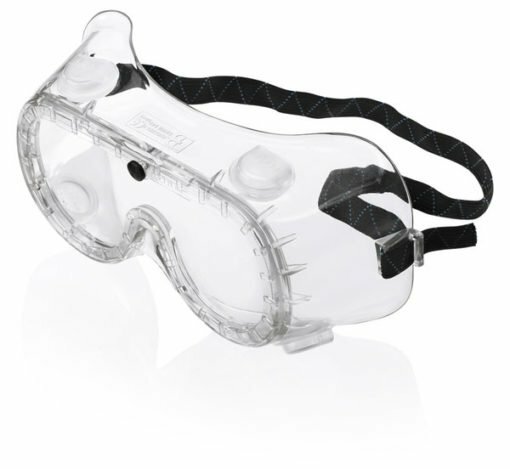 These chemical resistant goggles conform to EN166 – Optical Class:1, B (Medium impact energy at extreme temperatures) Fields of use: – 3 Liquids. 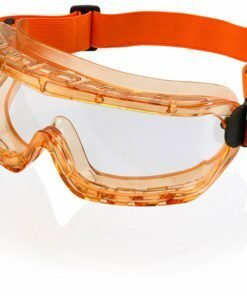 The safety goggles come in a box containing 25 pairs. 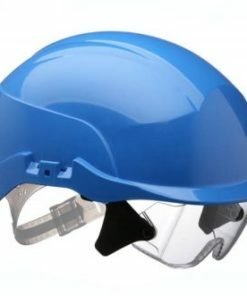 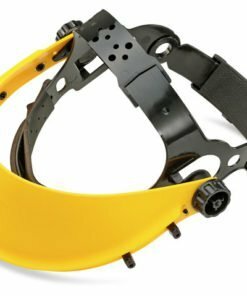 Part of our large range of quality personal safety equipment.